"Being a boutique real estate office - you will never get lost in the crowd." A co-director of One Agency Burnie Jenna is quite possibly the most enthusiastic real estate professionals you will ever meet. Honesty, passion and dedication to providing a six star service are the three key elements that Jenna prides herself on. A people person to the core, Jenna has spent her entire working life in customer focussed roles. She is committed to getting the best result for you and she’ll keep you in the loop every step of the way. 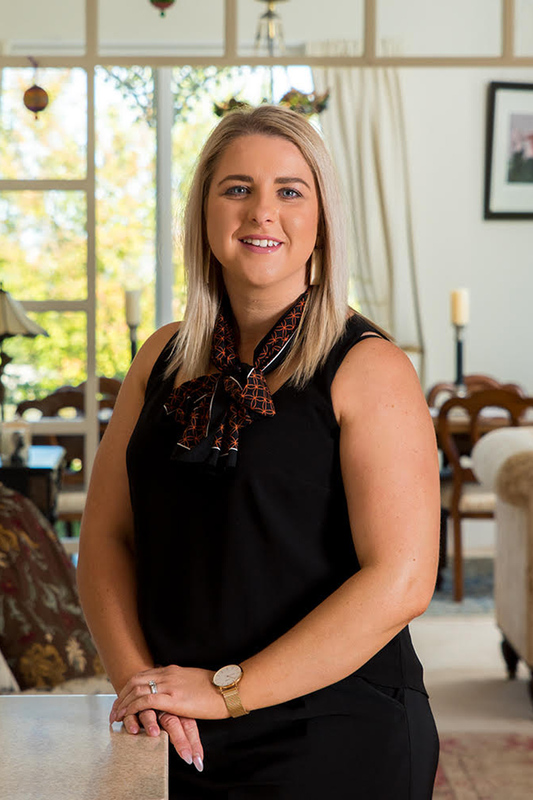 Jenna has a diverse role from administration to assisting Matt with property transactions and the day to day runnings of the agency. Jenna will always greet you with a smile, she loves her work and is committed to providing superior service. It would be her privilege to be part of your journey.